Today, we are proud to announce that Salesforce has been voted the #1 Best Place to Work in Australia. We are humbled by this recognition, which is a testament to the talented and diverse people we have working across Australia. When I joined the company 4 years ago the thing that really struck me about Salesforce is that we are as passionate and intentional about the kind of culture we want to create as we are about the products we build, sell and service. Salesforce builds its culture around the spirit of Ohana, which means “family” in Hawaiian. Ohana represents the idea that families – related or chosen – are bound together, with its members feeling a sense of responsibility for one another. The #SalesforceOhana is our close-knit ecosystem of employees, customers, partners and communities. As part of the Ohana, it is our employees’ personal responsibility to live our values – Trust, Customer Success, Innovation, Giving Back, Equality, Wellness, Transparency and Fun – and to uphold our culture. The Salesforce Australia team commits itself every day to living the Ohana culture ‘down under’. And, we don’t just talk the talk; we walk the walk, keeping our values at the heart of everything we do to improve the community in which we live and work. With our 1-1-1 Corporate Philanthropy Model, we allocate 1% of Salesforce’s technology, people, and resources to supporting Australian nonprofits. 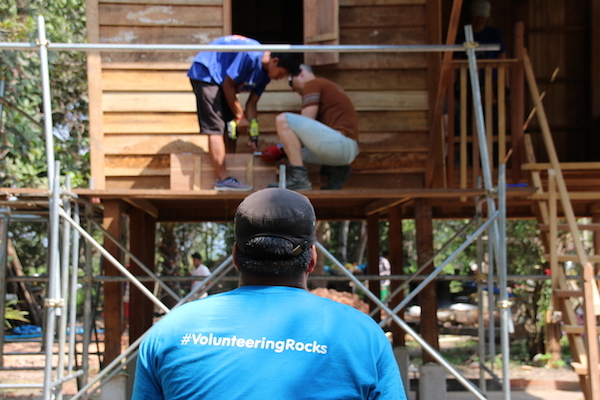 In Australia, in the last year alone, we proudly delivered more than 16,800 volunteer hours, and gave over $500,000 in grants. 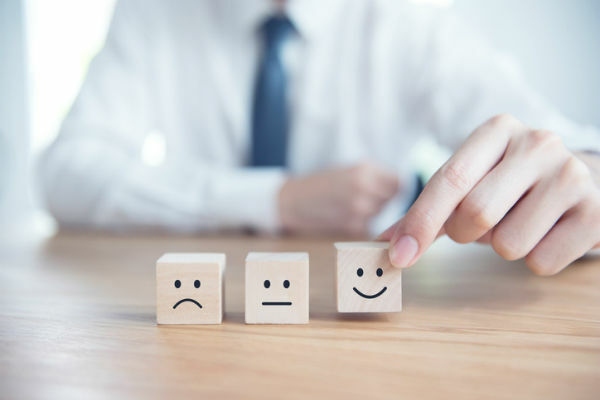 We support over 1,000 non-profit customers including Starlight Children’s Foundation charity and we work with some truly amazing Australian organisations like: National Centre of Indigenous Excellence, FoodBank, Casula High School, Australian Indigenous Mentoring Experience, Wyndham Park Primary School, and Olga Tennison Autism Research Centre. Something that inspires me personally is that we are not afraid to take a stand on something we believe in. 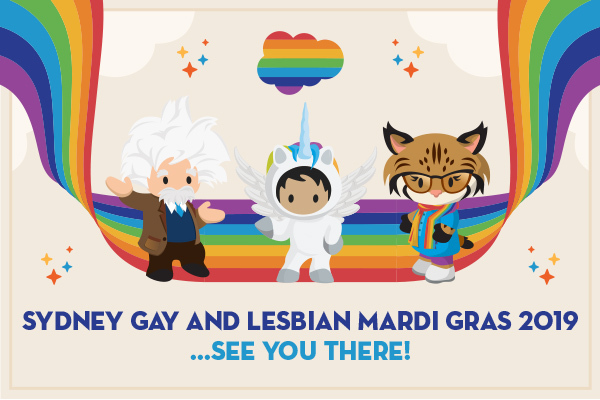 Earlier this year Salesforce Australia took a stand on gender equality and on marriage equality. We formed a unique partnership with the United Nations Women’s National Committee (NC) for Australia to join its global HeforShe program, as its first Australian corporate partner. To accelerate gender equality in Australian workplaces and to make gender equality a more inclusive conversation, UN Women NC Australia and Salesforce will develop a guiding set of HeforShe corporate principles helping companies develop a gender equality strategy and take affirmative action to drive change. We also published a blog ahead of our Federal election outlining our support for Marriage Equality in Australia and a change to our national legislation. We are proud to take a stand on these equality issues and we believe this is a big part of what makes us a great place to work. 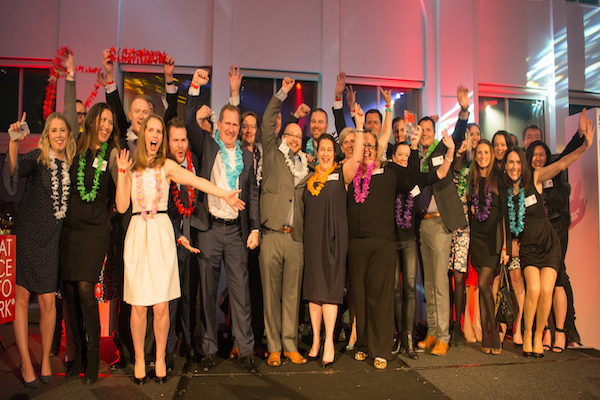 We are honoured to be recognised on this list and we want to extend a great big mahalo (thank you) to our Australian #SalesforceOhana - our customers, partners and phenomenal employees for all they do to make Salesforce Australia the Best Place to Work. If you think you would enjoy working with us, why not visit our careers website and consider joining our team. For more news, tips and updates from the Salesforce team, subscribe to our blog today.